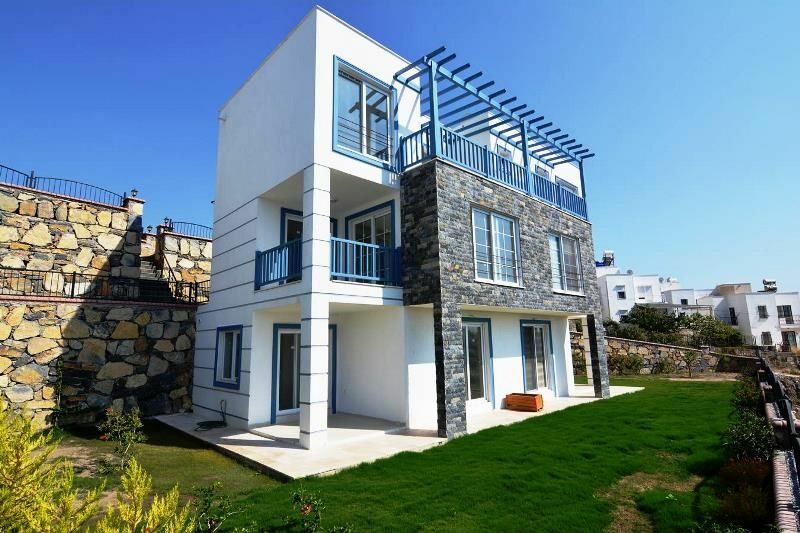 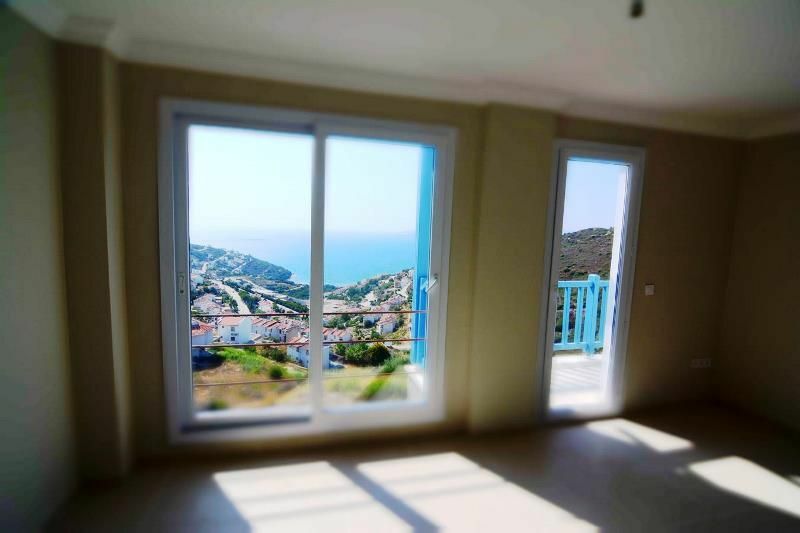 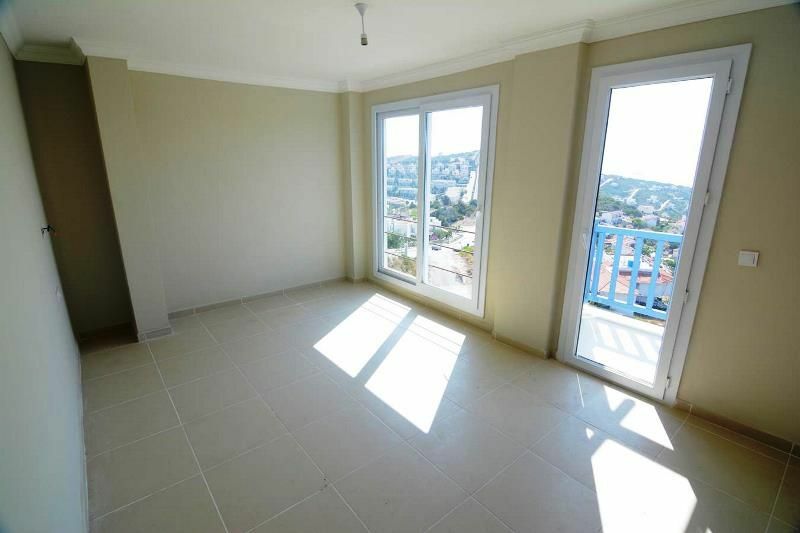 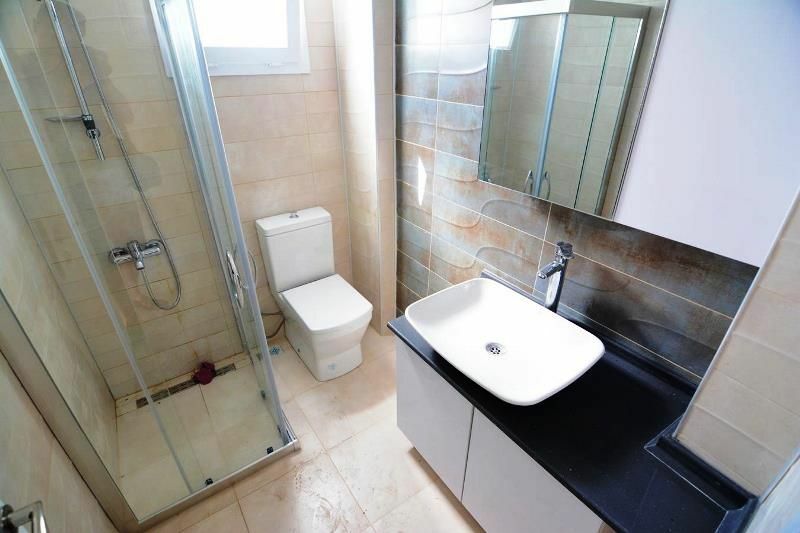 We are delighted to offer this recently completed brand new sea view apartments and duplex flats which is located in Adabuku Tuzla Area of Bodrum. 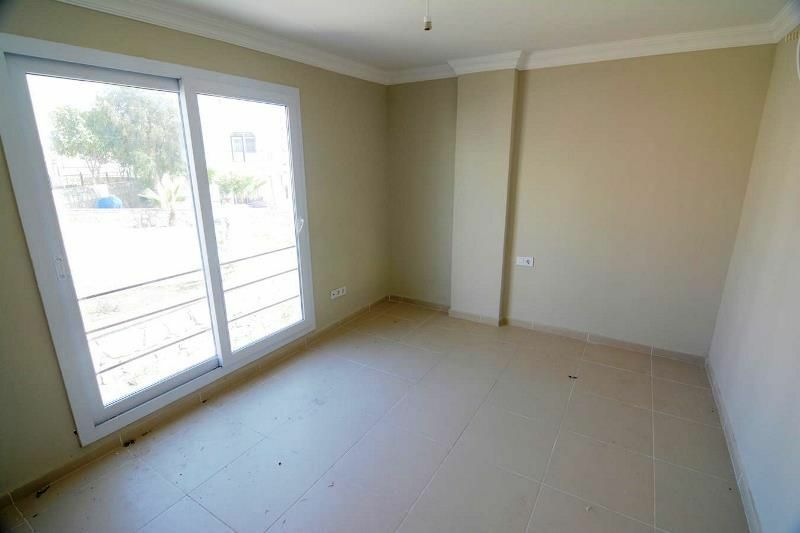 The project consists of two bedroom apartments with duplex ones. 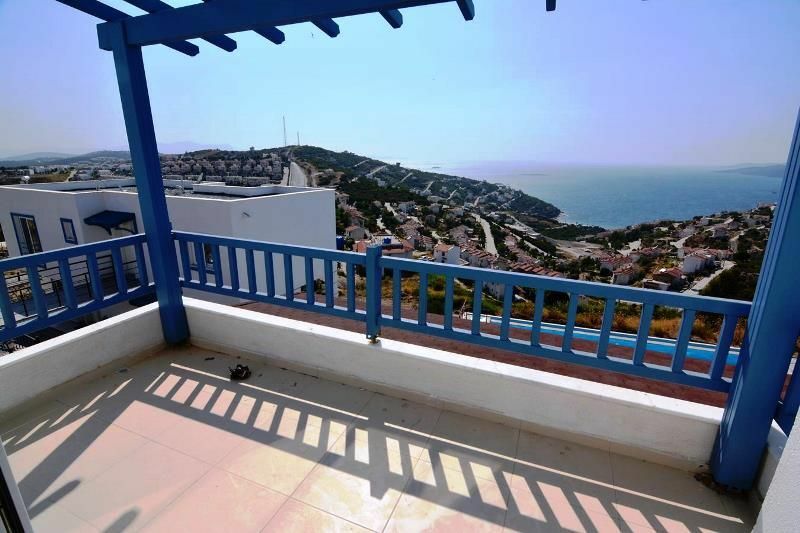 The balconies are of good size and ideal for enjoying fully sea views. 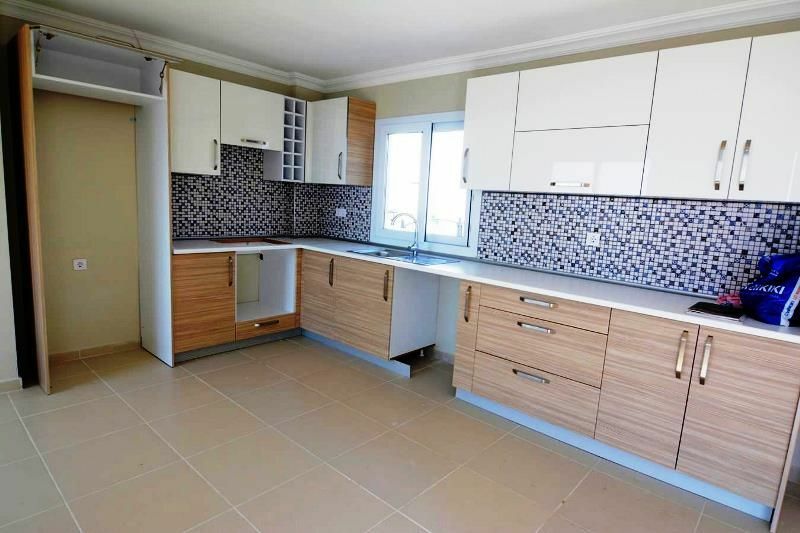 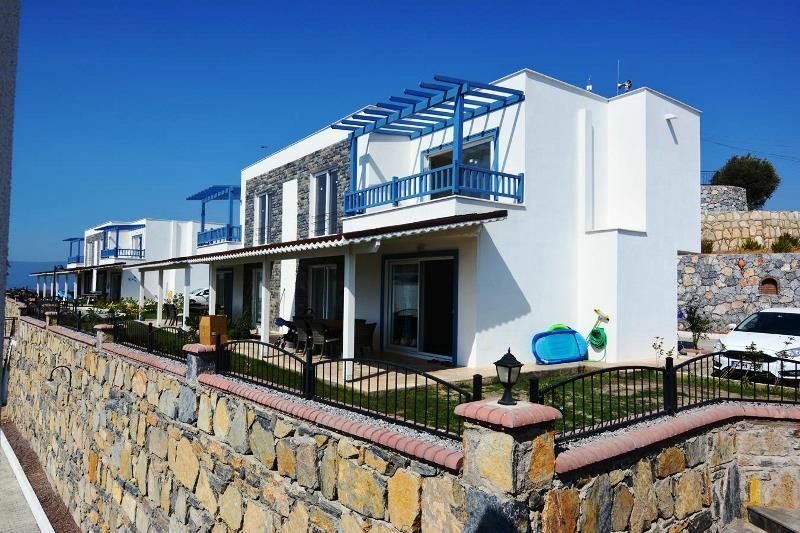 These lovely Bodrum Apartments feature an open plan lounge and kitchen area with a balcony brings you outside in when you are preparing your meals and of course, sea facing on all houses. 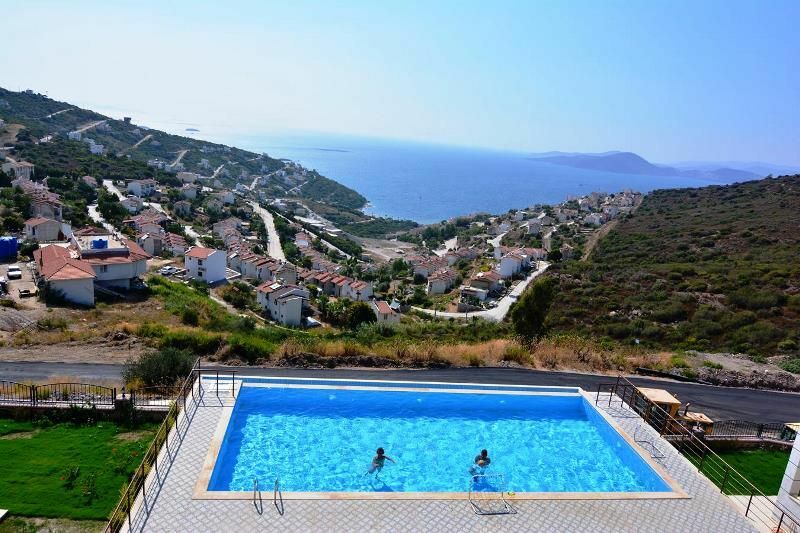 This great compound provides own communal beach, swimming pool and very well set car park areas as well for their residents. 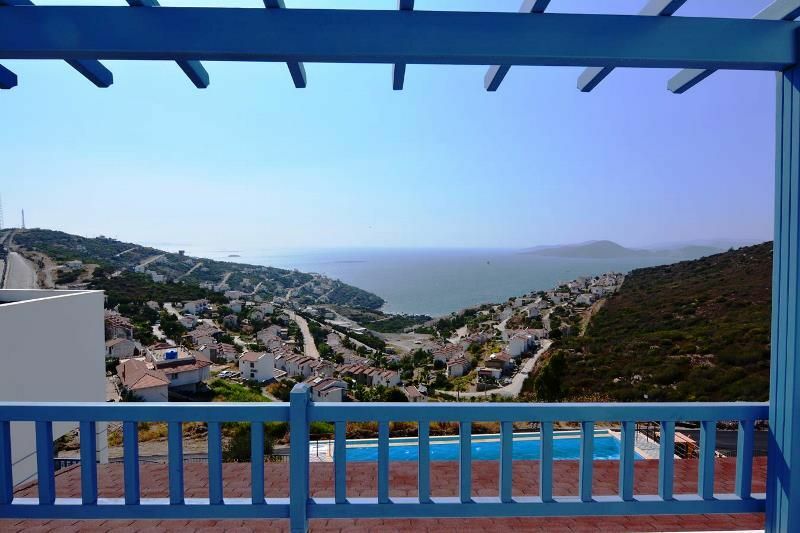 Adabuku Tuzla Area is a lovely coastal location close to the International airport of Bodrum and just 20 min drive from it. 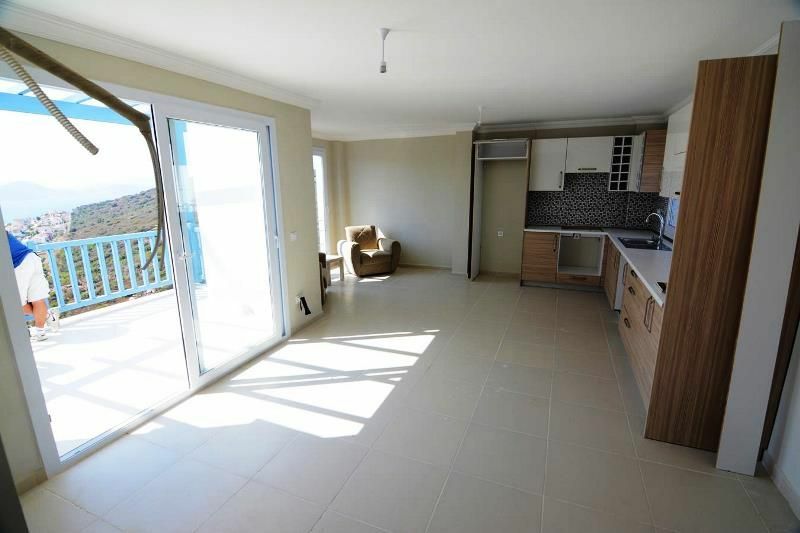 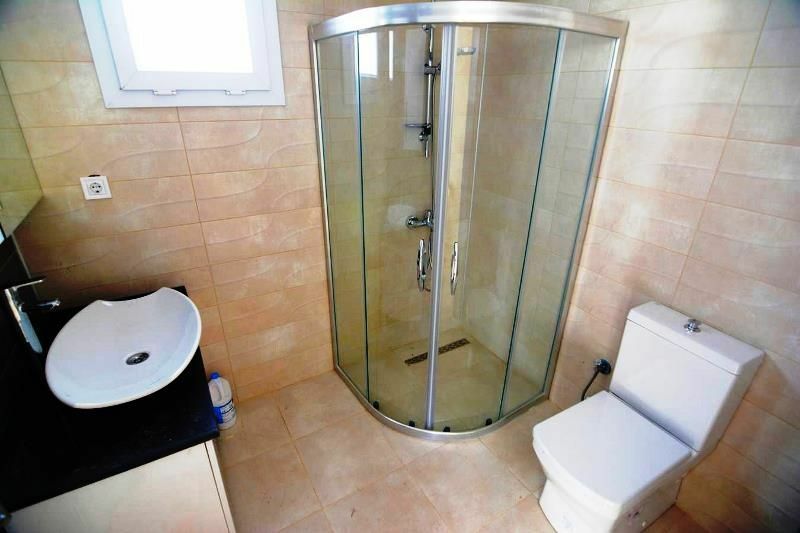 Also 5 min drive from restaurants, shops and village facilities.